Mr. Mitchell handles complex insurance coverage issues with significant exposure and oversees general liability, professional liability, premises liability, life insurance, construction defect, homeowner, commercial and environmental claims, from file inception to resolution. This includes significant risk transfer and third-party practice, with an excellent rate of success through negotiation, motion practice, appellate practice or trial. 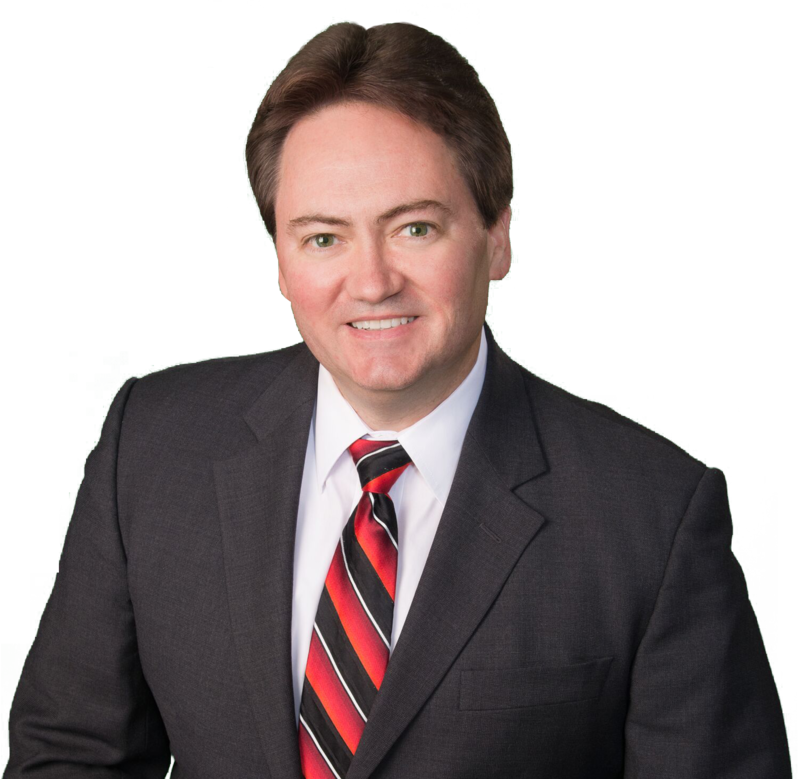 In addition to insurance coverage, Mr. Mitchell's practice includes contract and commercial litigation, premises liability, and defense of product liability claims. He has briefed and argued appellate matters before the state appellate courts and the Second Circuit Court of Appeals. Mr. Mitchell is an honors graduate of St. John's University School of Law, where he was Articles & Notes Editor of St. John's Law Review. He has authored numerous articles and presented many lectures on various topics related to insurance law and contracts.